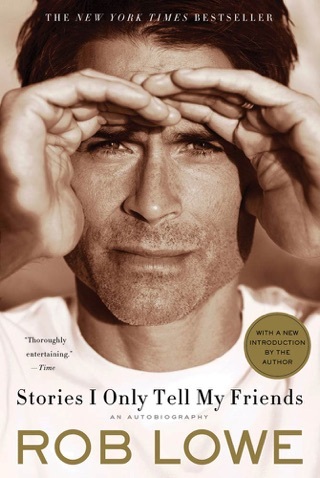 A scene taken straight from Rob Lowe's New York Times bestselling memoir, Stories I Only Tell My Friends, a wryly funny and surprisingly moving account of an extraordinary life lived almost entirely in the public eye. 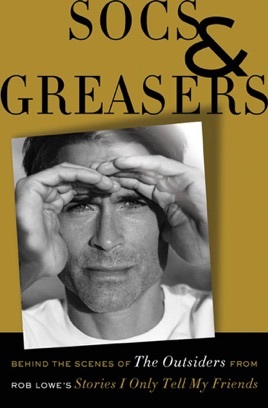 In Socs and Greasers, Lowe tells us what it was like to work on the set of The Outsiders, a film that helped launch the careers of many of today's biggest stars, including Tom Cruise, Patrick Swayze, Matt Dillon, Emilio Estevez, Ralph Macchio, C. Thomas Howell, and Rob Lowe himself. 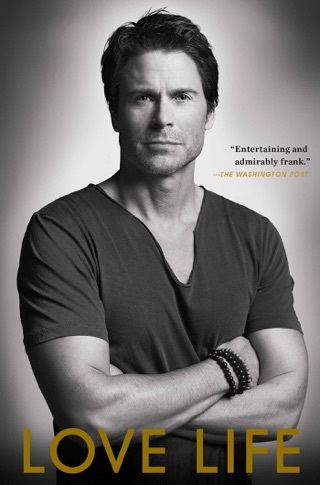 This book was really cool, because it's an excellent view on the life of a movie star!